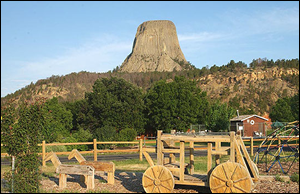 One of the best attributes of the Devils Tower KOA is its location. 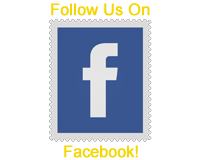 We are the perfect base camp for all your Black Hills and Northeastern Wyoming travels. Whether you are heading to Sturgis for the annual rally, visiting or climbing at Devils Tower National Monument, hiking northeastern Wyoming's trails, fishing the Belle Fourche River or exploring the Black Hills our KOA is close to it all! We are just a short drive to popular area attractions including the Vore Buffalo Jump, Black Hills National Forest, Keyhole State Park, Spearfish Canyon, Custer State Park, Crazy Horse Memorial, Mount Rushmore, and much, much more! © Devils Tower KOA, Devils Tower, Wyoming - All Right Reserved.